The power and beauty of William Shakespeare’s poetry translated into jazz — that’s what WVC Malaysian Jazz Ensemble will be presenting this March 5 & 6 at Lit Books. 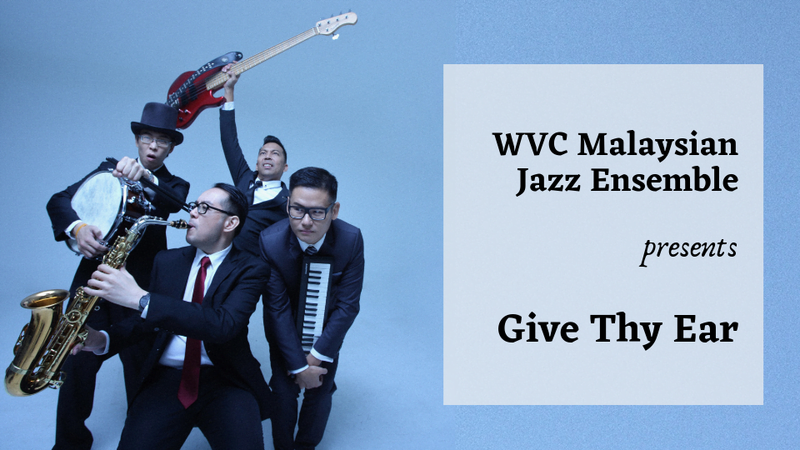 WVC is led by composer and pianist Tay Cher Siang, with AJ Popshuvit on bass, KJ Wong on drums, and Julian Chan on saxophone. Lending his stellar vocals to the music will be tenor sensation Aaron Teoh, with narration by Lim Soon Heng from the KL Shakespeare Players.